The Egyptian Museum in Cairo was officially inaugurated on 15th November 1902. As this programme explores its rooms, a long history of splendour and mystery comes back to life before our eyes. This is a place where man’s great discoveries become legend, like the deeds and monuments of the great pharaohs of antiquity. The Egyptian civilisation began to develop in about 4000 BC. This was an era that started in the very dawn of history. 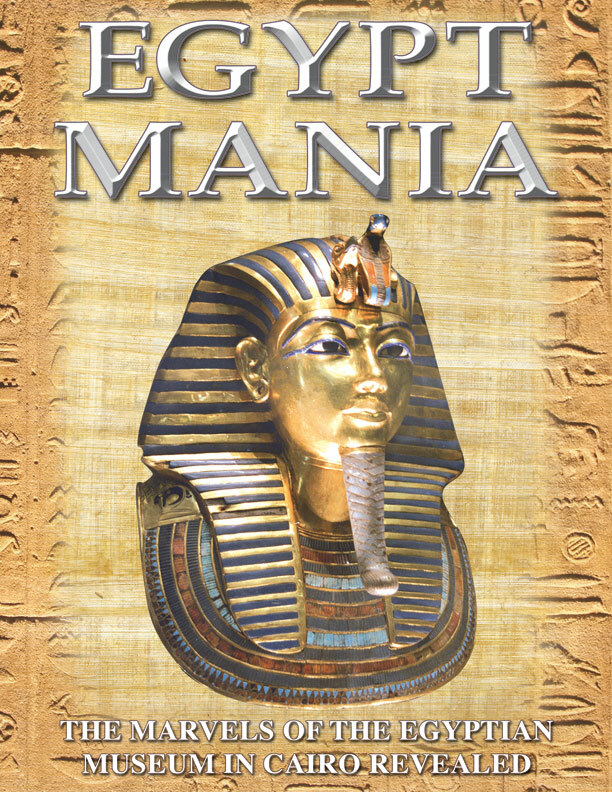 The pharaohs were simply local princes and Egypt had not yet been unified. For 3300 years, a boy-king fulfilled the dream of every pharaoh: resting in peace amidst marvels unknown to mortals. For three generations, his treasure has inspired the world. This is the treasure of Tutankhamen. It is just one of the countless marvels conserved in the most majestic temple of Egyptian art: the Egyptian Museum in Cairo. 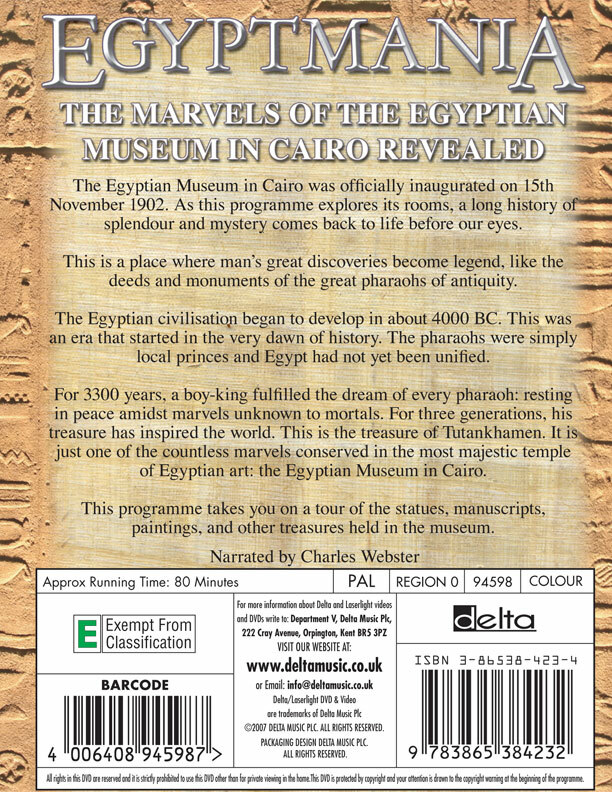 This programme takes you on a tour of the statues, manuscripts, paintings, and other treasures held in the museum.